Scroll down for the #MRX conversation report for September 12th, 2018 EST. When it comes to participants, we ranked 20th among 548 conversations. In terms of the number of posts, we ranked 21st out of 548 conversations that took place. This conversation ranked 9th out of 548 in terms of the amplification of ideas & content. There were 190 reshares, 61% of posts, during the course of the conversation. 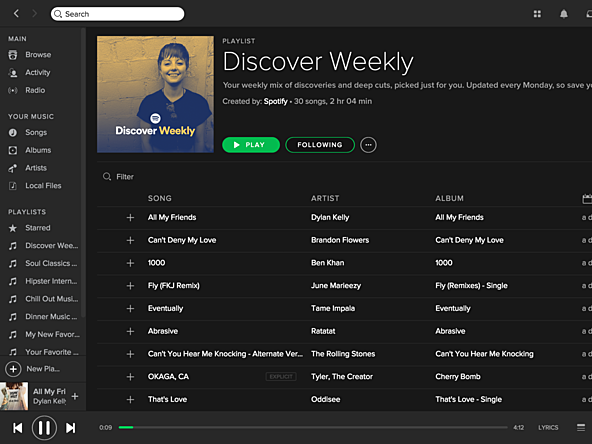 Spotify has expanded its partnership with Nielsen to measure the effectiveness and reach of its advertising platform. 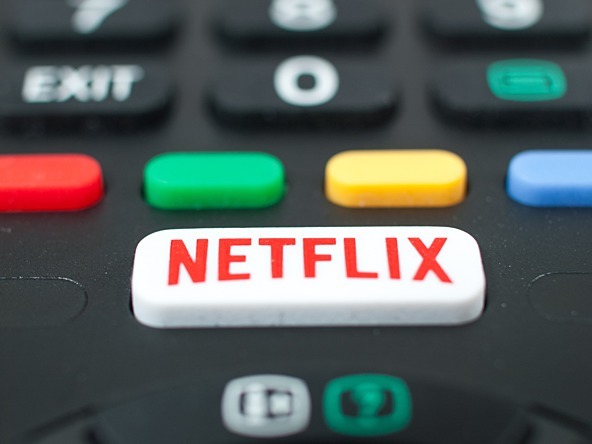 A rise in the number of Netflix viewers is driving an overall increase in viewing of subscription video on-demand (SVOD), according to data released by the IPA. At Nationwide Building Society, the voice of its Members is at the heart of the organisation and core to everything the Building Society does.